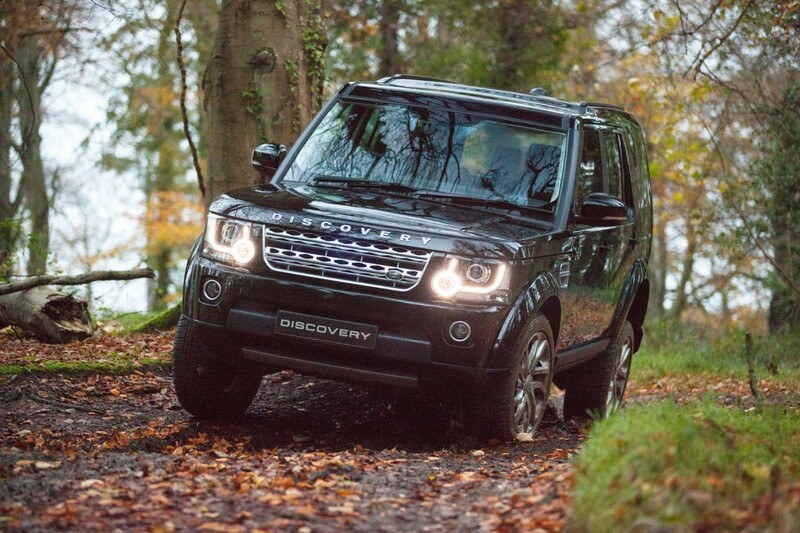 For years I have been an admirer of the Land Rover Discovery or Disco as it is more commonly referred to. I must say they have come a very long way over the years to keep up with advancements in technology as well as vast improvements in quality. 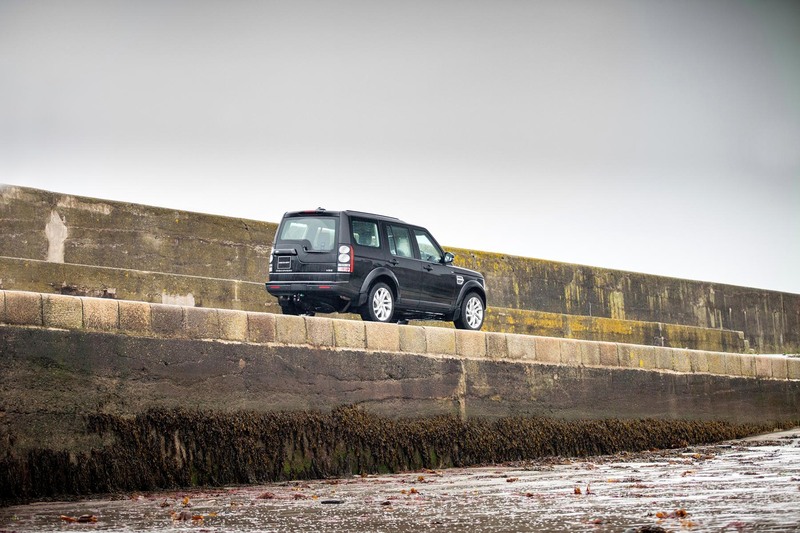 However since being introduced in 1989 the Land Rover Discovery, throughout its four generations hasn’t changed its overall silhouette much at all. It has grown in size over the years and the inside has become a thing of beauty, but outside the general shape is much the same. This is testament to the designers as they clearly put pencil to paper in the mid eighties and created an outline for a workhorse to cope with all sorts of on and off road use that could deal with varied owners and uses. Be it for a large family, young adventurists or the agricultural sector. 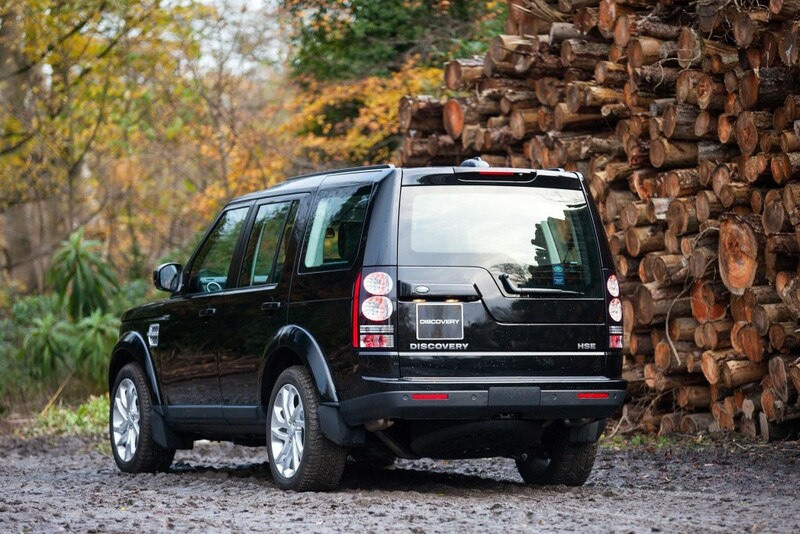 This shape has been improved on greatly and the Discovery remains a very attractive looking 4×4 I must admit. 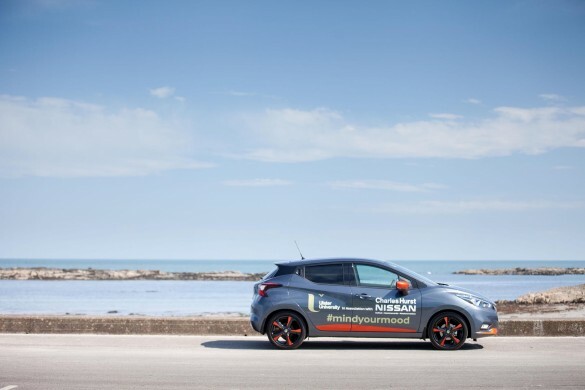 From the cramped old boxy first generation the Discovery progressed to the second generation in 1998 and this saw hundreds of small changes to improve the on and off road ability as well as to appeal to a larger market with minimal changes on the exterior to the untrained eye. 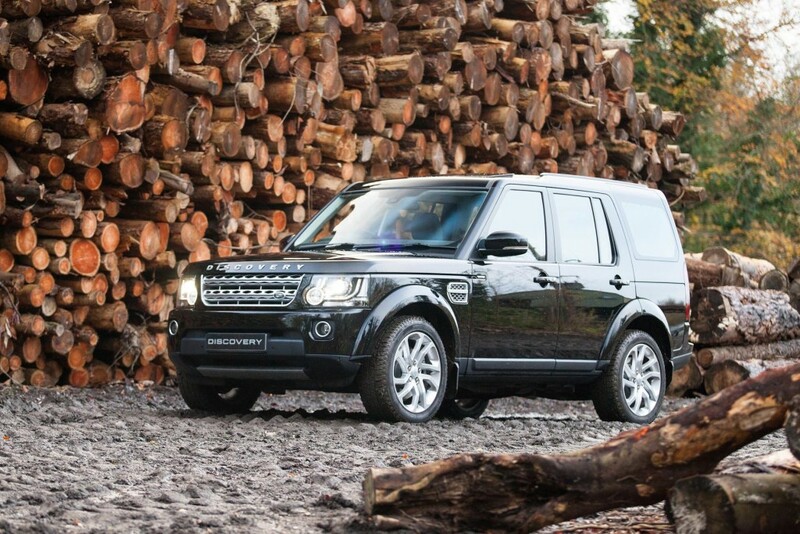 In 2004 Land Rover launched the Discovery 3 which was a vast improvement on the outgoing second generation. 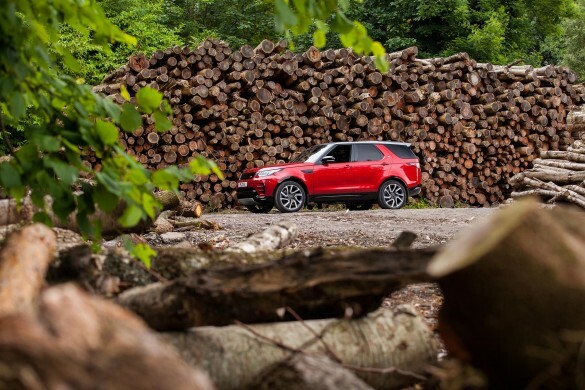 A very modern SUV both inside and out but keeping in touch with its characteristic looks of old. 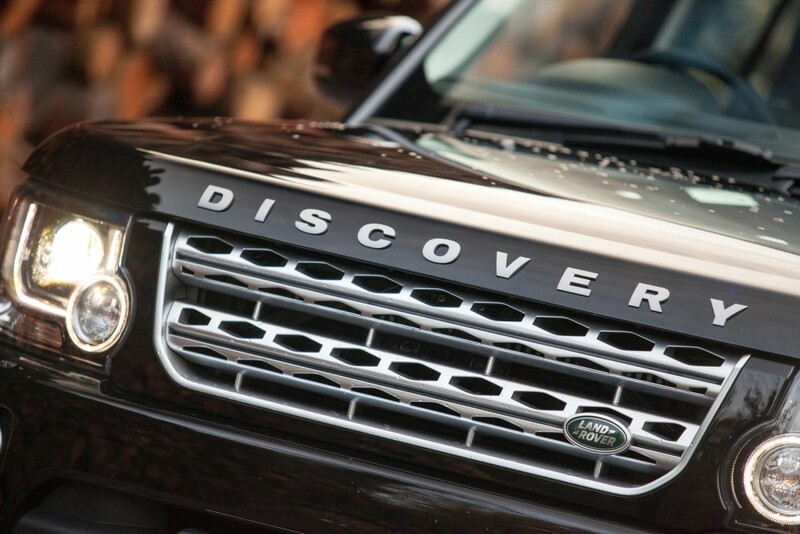 The Discovery suddenly became very refined but yet still kept its strength and rugged ability as a true all round 4×4. 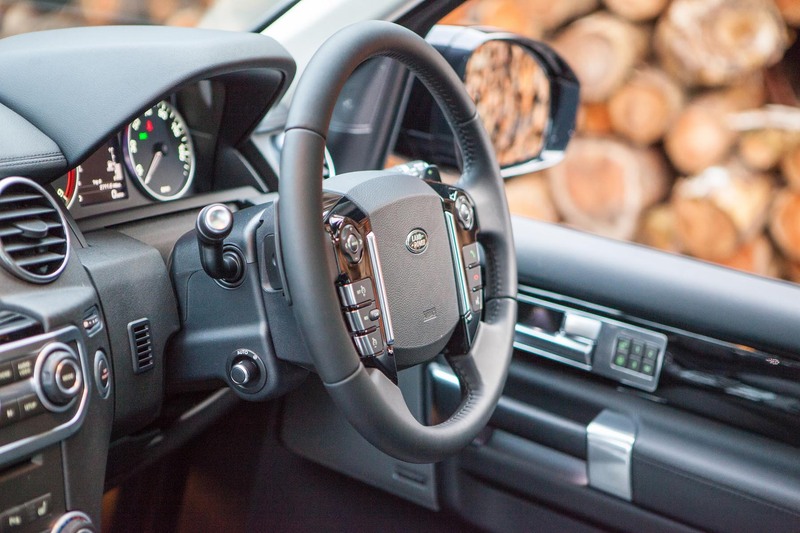 Five years later and the Discovery 4 was launched which used the same body frame structure as the outgoing Discovery 3 however there is a huge amount of aesthetic changes inside and out as well as vast improvements on the mechanicals. 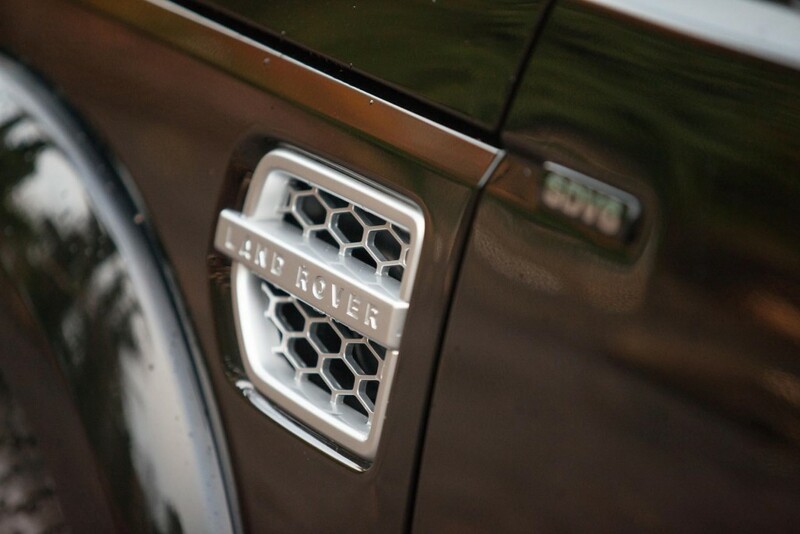 With the biggest changes on the interior standards and technology incorporated within the Discovery. Land Rover really upped the 4×4 game with the Discovery 4 it must be said and it clearly got a lot of tech from the Range Rover and in 2014 saw somewhat of a small facelift. 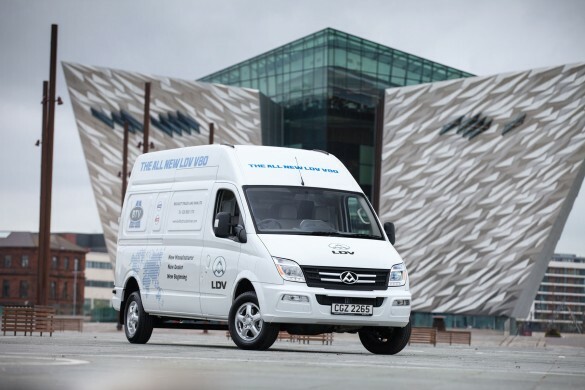 Which brings us to the brand new model we tested thanks to David Craig in Land Rover Belfast within the Hursts Complex on the Boucher Road. 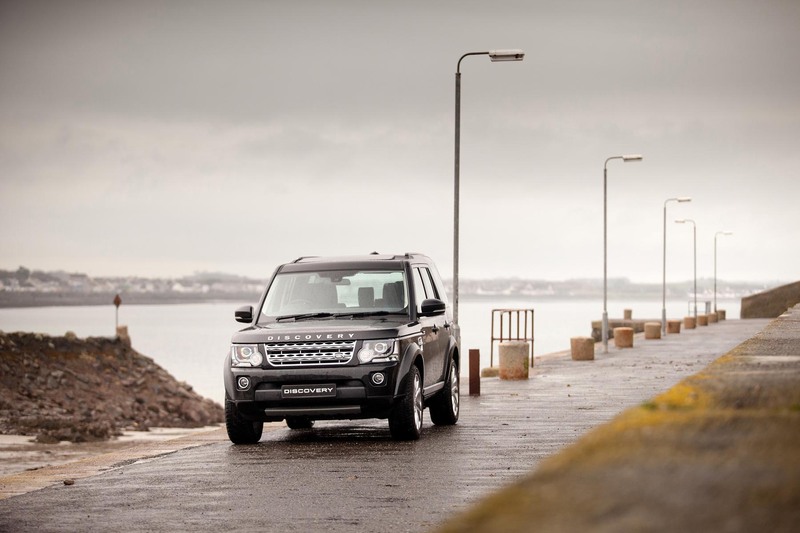 The Discovery 4 looks like a pretty menacing sight due to its height and length however it is nothing more than a big car, in fact on a brisk run from Ballyhalbert to Groomsport in the rain I was pleasantly shocked at just how well this 4×4 handles. 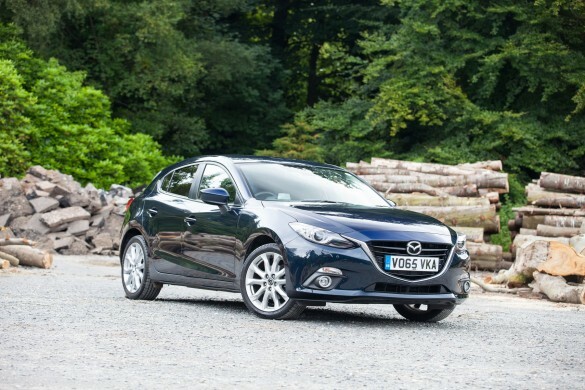 I would dare to say better than some big cars on the roads these days and I will admit it cornered better than my eight year old German estate car! 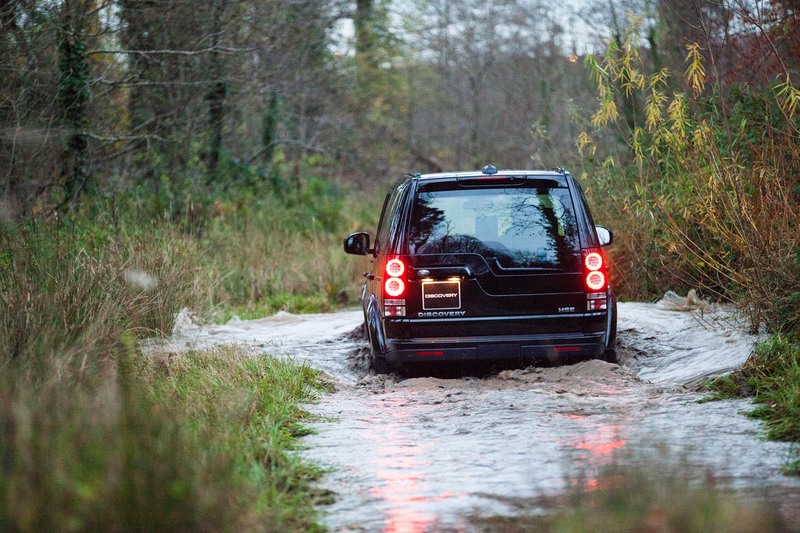 Considering the weight of this Land Rover, this is testament to the air suspension and chassis strength which only really comes into itself when away from the tarmac and onto the rough stuff where the Terrain Response system comes to fruition. 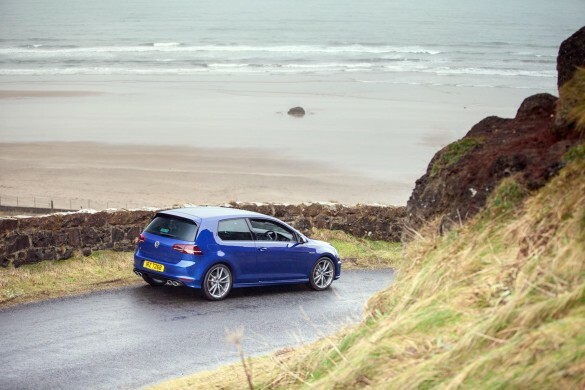 This system can be activated via a button in front of the gear selector knob and allows you to choose the best setting for the terrain you are about to cross. 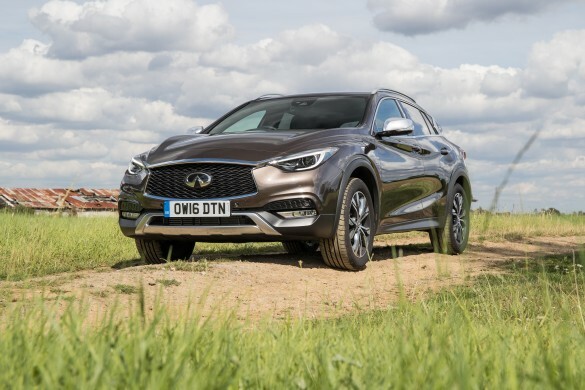 There is a low range option on the gearbox as well as hill decent control and once I settled into the Ireland Offroad Experience track that meanders around the stunning Clandeboye Estate I thoroughly enjoyed what the Discovery 4 is capable of. 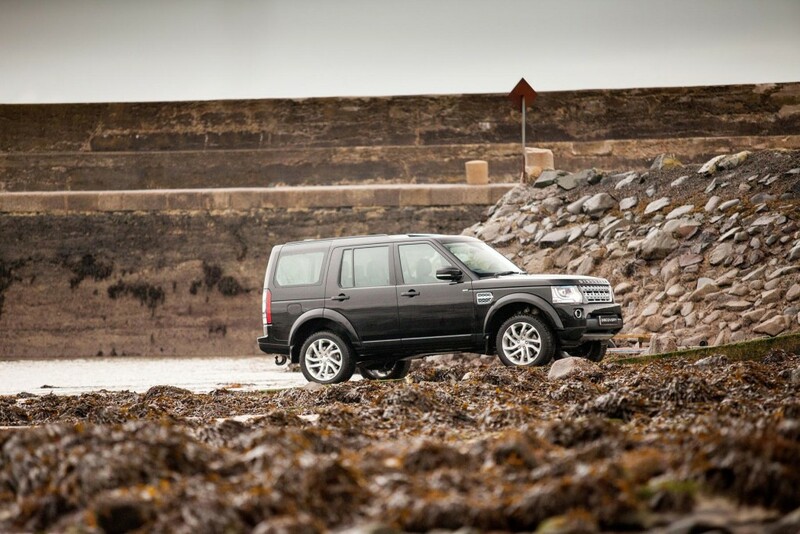 When driving, the Discovery 4 doesn’t feel anywhere near as big as it looks and with full heated leather throughout it was an absolute joy to be in. 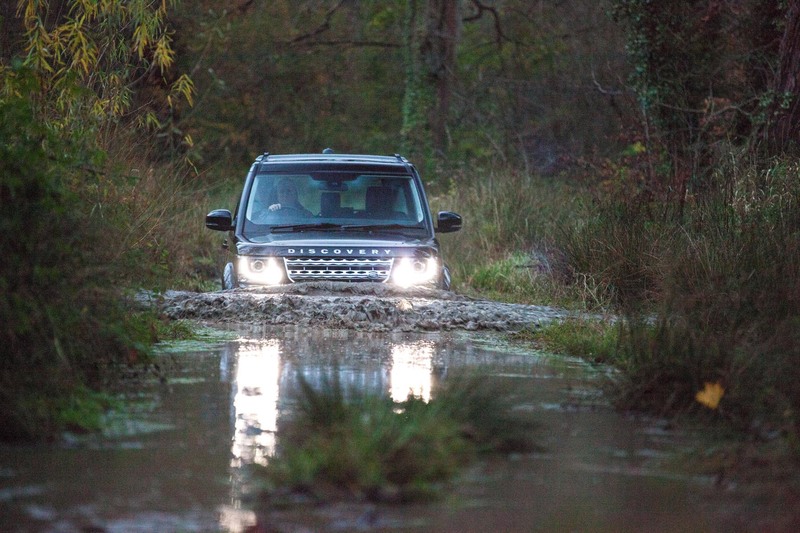 Even when crossing the many log bridges and driving through the floods within the estate it was as comfortable as a memory foam mattress. 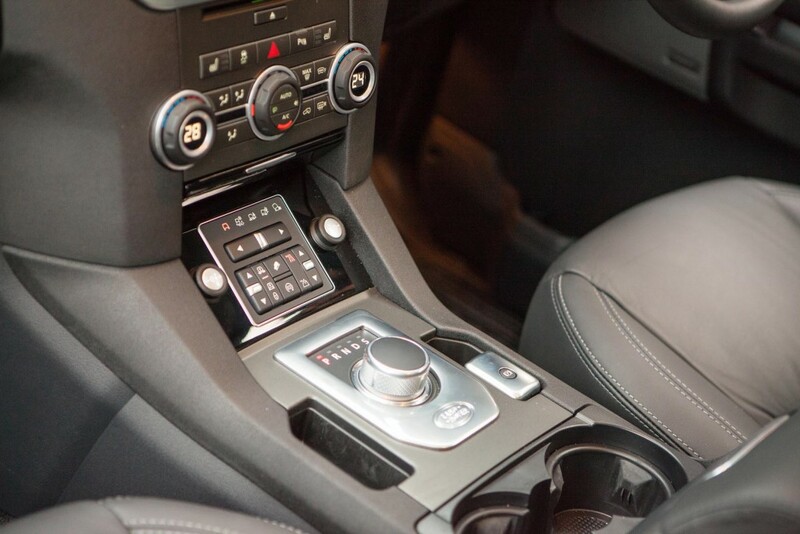 Speaking of comfort, just looking at plush materials can make one feel comfortable and the dash of this HSE model tested isn’t even of the “soft touch” materials, oh no it was lovingly covered in leather and the quality didn’t stop there. 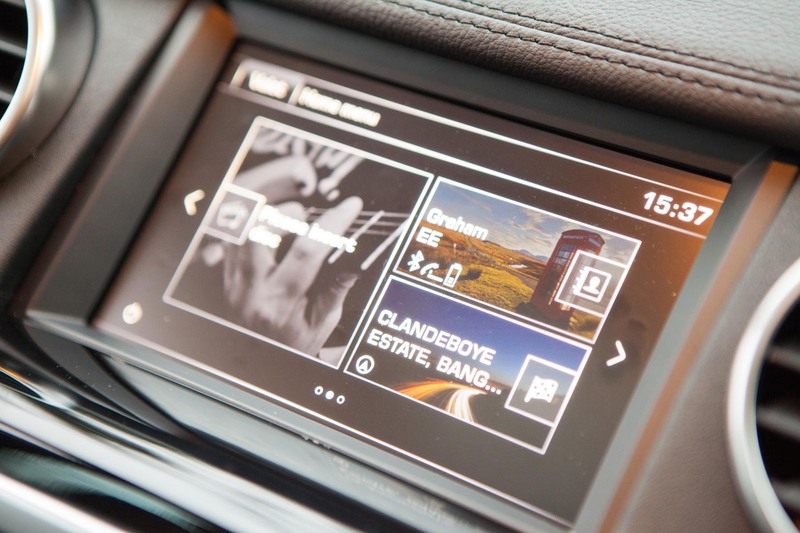 The infotainment system was fantastic and incredibly easy to use with DAB radio, Bluetooth, reverse camera and USB connectivity etc. 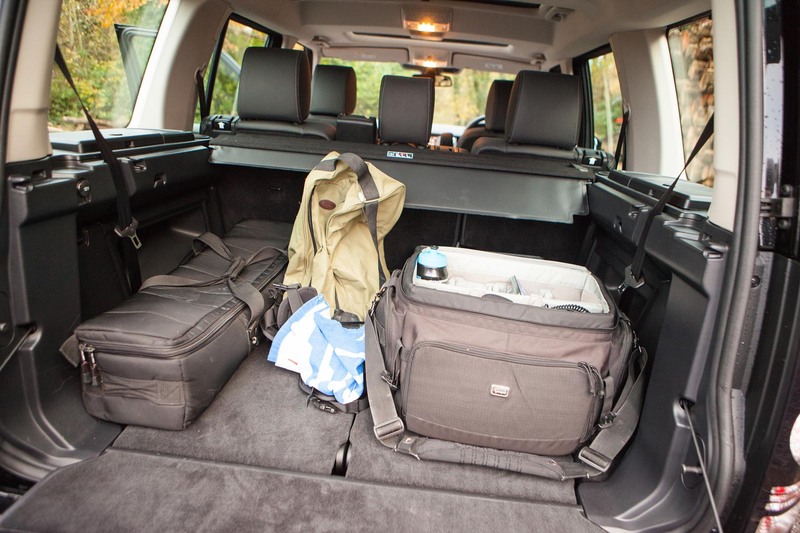 With the rear seats folded down the boot of the Discovery 4 can only be described as a garden shed. 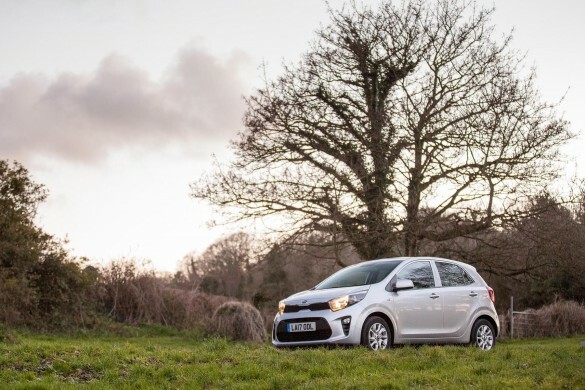 It’s huge with more than enough room for a few Labrador retrievers, shotguns and the quarry of the day from a local estate or even a nice stag for the country stalker. 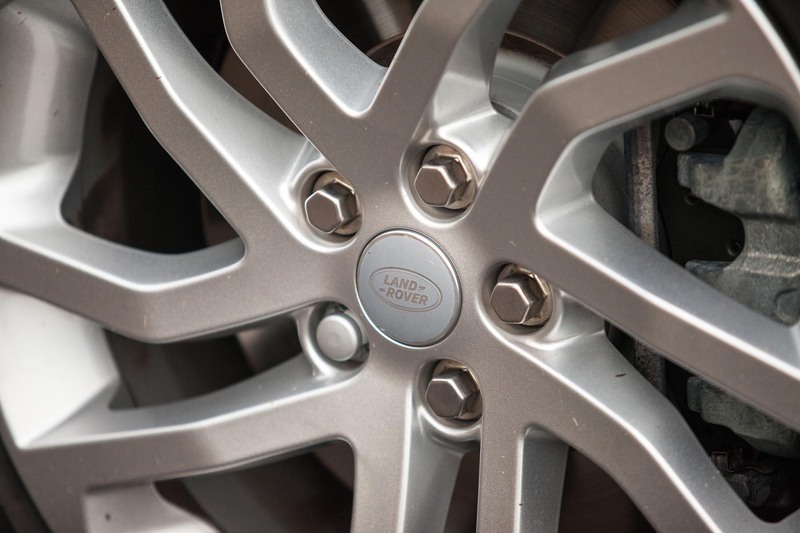 With a 3.5 Ton towing capacity this versatile Land Rover is perfect for anyone with horses, cattle or indeed a large boat or racing car with the boot space for plenty of spares and tools. I can’t imagine anything else being more capable or comfortable in the sector than the Discovery for towing and spending time in. 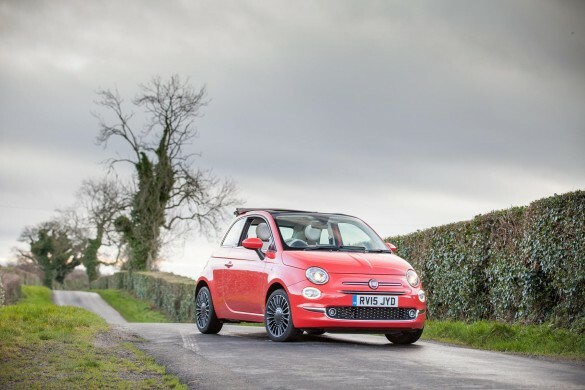 The 3.0 TD V6 engine is incredibly quite and smooth, combined with the automatic gearbox propelled this test model very well indeed and with absolute ease, which is understandable when reading that it produces 255bhp with 443lb/ft. 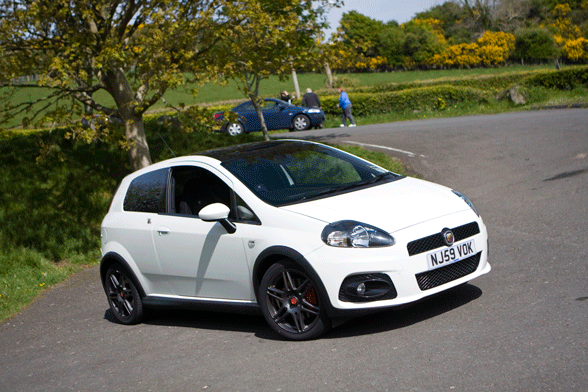 The stated MPG figures in the brochure are fantasy however with real world figures being mid to late twenties over the few days I had the pleasure of driving it. Pricing for the Discovery 4 starts from just over £41k for an SE model, rising to just shy of £60k before options on the HSE Luxury with this HSE model tested coming in at around £55k. Road Tax comes in at a respectable £290 / annum and Charles Hurst Land Rover have plenty to offer if you’re interested in filling your driveway with a Discovery 4. 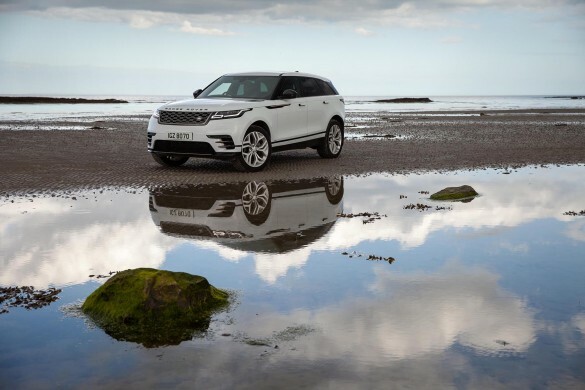 So to finish up I can say that the Discovery 4 offers an incredibly safe and confident driving experience no matter where you take it or what way you drive it and there really isn’t any terrain that it won’t be able to take you across!